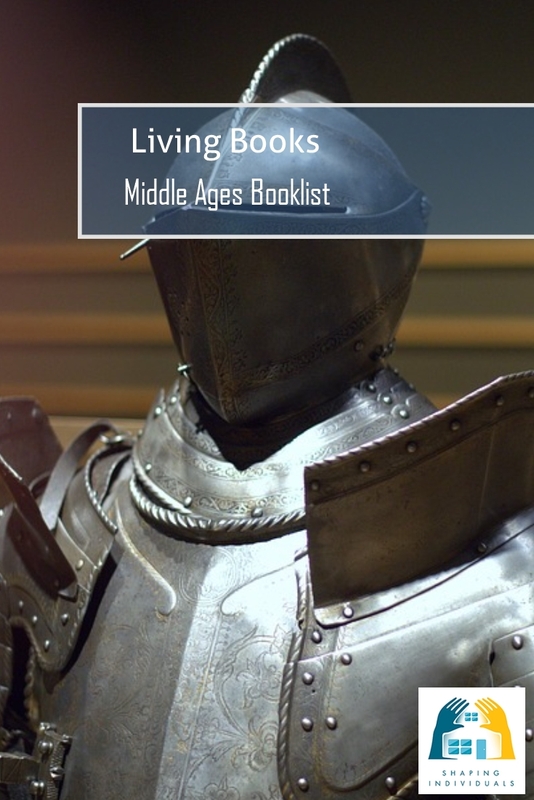 Living Books - design a medieval study kids will love! Time to explore Medieval Times with Living Books! 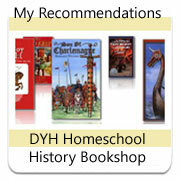 Use Living Books in your medieval study to turn your kids who show some slight interest in History to those who LOVE it! Read, read and read! Read together - and encourage reading on their own. The Crusades roughly in that order. These wonderful history living books will inspire curiosity and a love of the middle ages. For older children (years 5-8), these at our favourite living books for the middle ages. Some of these are also in the read aloud section. Famous Men of the Middle Ages By John H. Haaren, Addison B. Poland & Leigh Lowe / Memoria Press; Check out the free history notebooking pages that have been created to go with Famous Men of the Middle Ages. Adam of the Road By Elizabeth Janet Gray / Penguin Putnam Inc. Invitation to the Classics provides overviews of some of the more difficult text and I would recommended that you add this as a resource covering historical texts. 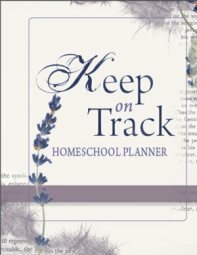 This provides details about the author, summary and a Christian perspective. I have also used the Smarr Literature Courses which I found to be a great way to study some of the time period literature. 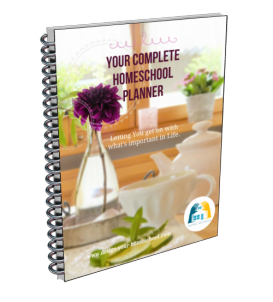 It comes with a study guide, vocabulary quizzes, writing assignments and a schedule to follow. And if not already read, the G.A. Henty books listed above are excellent! Ivanhoe - this links to the free audio recording from Librivox; We listened to this version. Merry Adventures of Robin Hood by Howard Pyle - this links to the audio recording from librivox.org. I like this version.